My first China Glaze nail polishes ever! 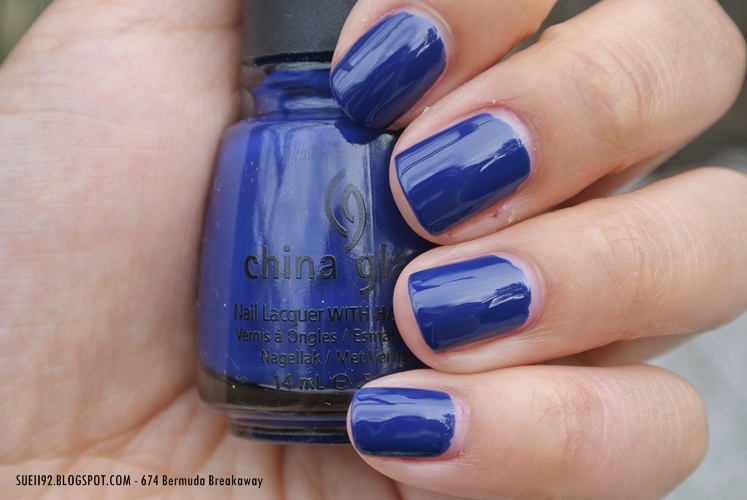 I've always wanted to buy lots of OPI nail polishes, but I find them too pricey so I looked for a cheaper ones: China Glaze. They were about €6 each inclusive shipping for 14ml (OPI ~ €12 for 15ml) I am really happy with the big range of colours and the formula. 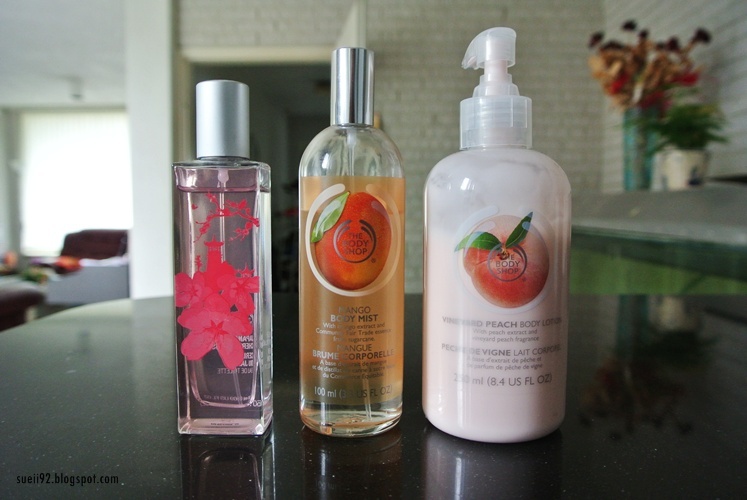 The formula is very opaque and not too thick; easy to apply and it dries pretty quickly. At first I didn't really like the thin brush, but when I'm using it more, I'll get used to it. I can't really tell anything bad about these nail polishes.. Re-Fresh Mint and Sweet Hook are thicker, but that's the cream finish I think. I find China Glaze and OPI pretty similar. I'm just in love and pleased with these nail polishes. These are really OPI dupes for me! I bought mine at Ebay. Overall, great range of colours, very affordable, easy to work with and very opaque! 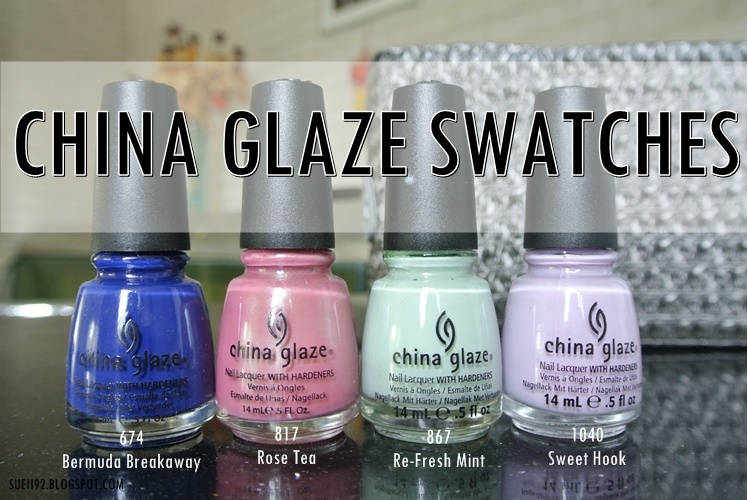 Do you also own China Glaze polishes? What's your favourite colour?